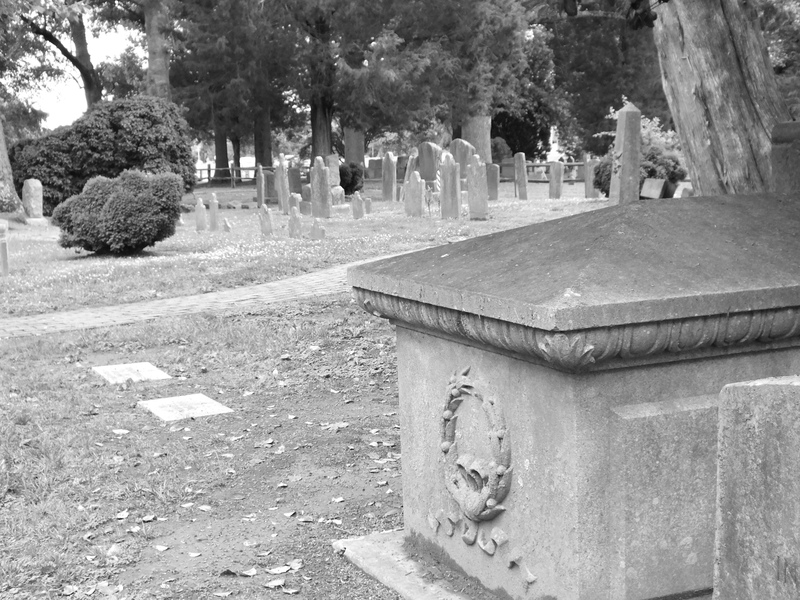 Dorchester Graves is the fruit of a lifelong interest in cemeteries, graveyards, family plots, and church yards. With an interest in genealogy learned from my grandmother and a lifelong interest in photographing these beautiful, serene places of rest and remembrance, sharing this passion was the next logical step. After researching the family tree and coming up with some missing branches in a family that never ventured outside of the county until the 1940’s I thought locating the missing members would be a simple task. Simple until you find out that if the stones weren’t washed away by rising tides that they were moved, damaged, destroyed, overgrown, lost to marshland, or tilled under for agriculture. So this website will chronicle my attempts to plot these resting places on a map for posterity. Thank you so much! I will definitely be looking into it!!! I found out over the course of this project that there are so many people interested, that want to help. They just need a way to contribute. Thank you Lawrence! We are actually heading down south for a field collection day tomorrow so I will make sure we stop at your family site! Thank you for this blog! I have been researching the North line for about 3 years and cemeteries seem to be the key to the missing branches. Colleen, Thank you for your interest and support! Did you see our post about the three brothers in the War of 1812 on the Heroes and History blog? They were North’s!